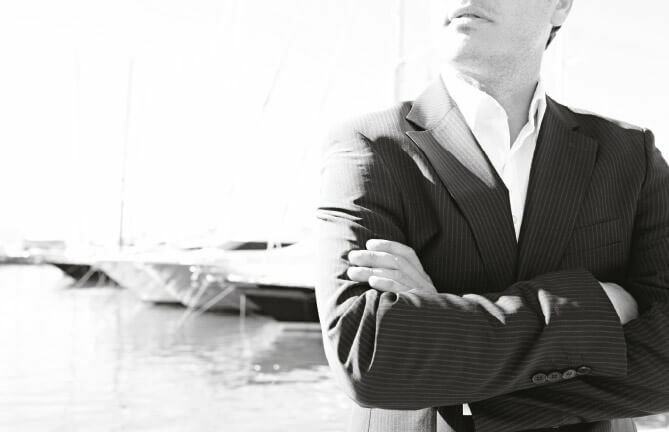 The Floating Life Yacht Management Team is richly experienced in all aspects of Yacht Management. Our specialists will guide and support Owners and Captains in Accounting and Financial Administration, Crew Support, Technical Management, Insurance Support, Interior and Exterior Follow-Up Refurbishment, Logistics and Purchasing. In compliance with the International Organization for Standardization (ISO) standards, we are certified ISO 9001:2015 in quality management system for the services we provide in Yacht Management. Our account personnel has extensive experience that allows us to provide an accurately predicted budget, set-up an appropriate accounting system and analyse expenditure. We provide a realistic operating budget based upon our assessment of the Yacht and her planned usage. We train Captains to familiarise them with procedures. We arrange for delivery of funds to the Yacht and payment to suppliers. We also monitor all expenditure, supply detailed and transparent monthly/quarterly accounts to the Owners. If the Yacht does charter activity, we do arrange charter APA’s. Floating Life Yacht Management provides a Crew management service to support in th smooth and effective running of Yacht human resources, such as: verifying qualifications, monitoring certification & medical insurances, travel expenses, handling contract negotiation, defining objectives and performance assessment. We assist in Crew recruitment to ensure the best-suited Crew are selected. Crew payroll services based on flag jurisdiction are also provided as a separate service and upon request. Crew contracts management and payslips issuance will vary according to Crew on-board. To protect the value of Owners’ assets, Floating Life Yacht Management Technical Team assists in maintenance and refitting of Yachts. Yachts conditions are monitored constantly through recurrent visits on-board and using job lists to schedule maintenance works with shipyards, subcontractors and Crew. We assess experience and skills of all companies carrying out the work to ensure the best and most cost-effective results. 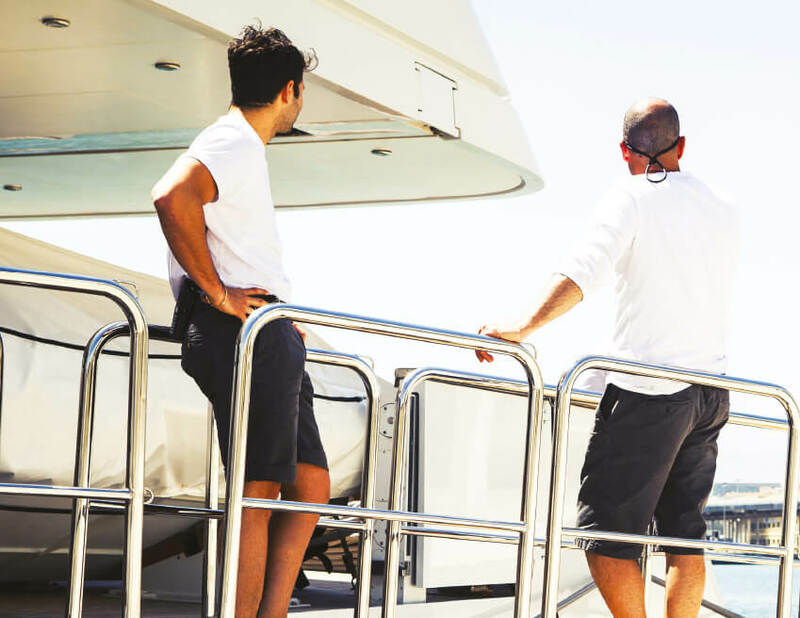 Floating Life Yacht Management assists Owners in finding the most suitable insurance according to their usage and operational areas. We support Owners and Captains in furnishing the Yacht with all items needed (furniture, fabrics, galley utensils, display objects). Our experts meet with Owners and Interior Crew members to assess spaces to take notice of their requirements and tastes. Thanks to our extensive number of suppliers, we can provide a wide-range choice at convenient prices. Floating Life has developed a Client-oriented logistic service by drawing on considerable experience gained in the management business. 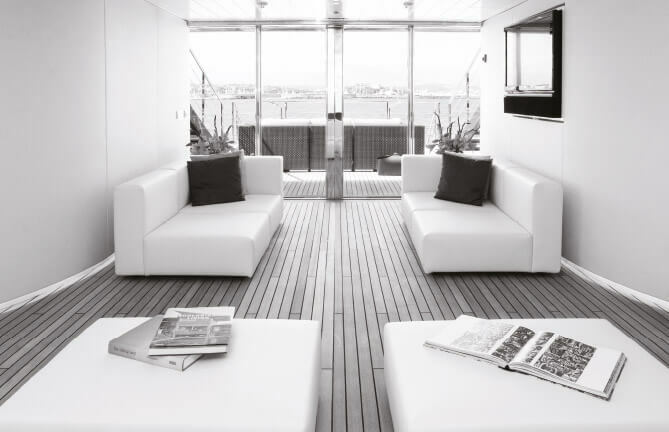 The logistic side of the service focuses on the Yacht’s needs. General support is given to Captains and Crews with customs clearance, cruising permits, shipping and port agents.